As part of ACTC’s transition to a model of distributed collaboration, the Creative Writing Program is managed by Hamline University. For more information please contact Mary Rockcastle, Director of Hamline’s Creative Writing Programs: mrockcastle@hamline.edu. ACTC’s Creative Writing program features the Visiting Writer Series and cross-campus collaboration including topics courses and student-focused events. 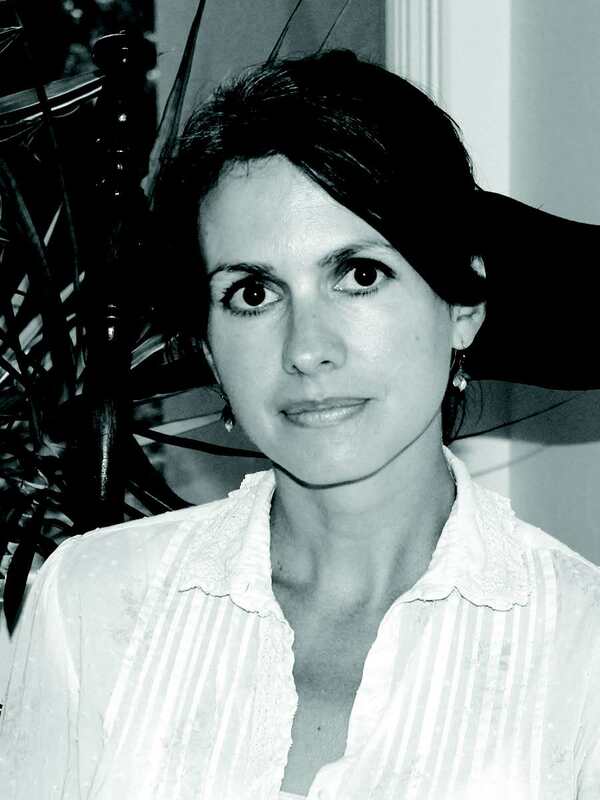 Leslie Jamison is both a novelist and an essayist. Originally from Los Angeles, she attended Harvard University and is currently finishing her PhD at Yale with a dissertation on addiction narratives. Her essays garnered her a place in the publication of Best New American Voices 2008. After publishing her first book, The Gin Closet, to positive reviews in 2010, Jamison released her second book in April 2014. A collection of essays, The Empathy Exams debuted at number 11 on the New York Times bestseller list. It has since gone on to receive high acclaims from top critics. Jamison also serves as a columnist for the New York Times Book Review. Kevin Moffett is the author of two story collections, Permanent Visitors, which won the John Simmons Short Fiction Award, and Further Interpretations of Real-Life Events. He has received the National Magazine Award, the Nelson Algren Award, the Pushcart Prize, and a literature fellowship from the National Endowment of the Arts. The Silent History, a collaborative multi-part narrative he’s written with Matt Derby and Eli Horowitz, was released as an app for mobile devices in 2012, and in book form from FSG in 2014. He is a frequent contributor to McSweeney’s and his stories and essays have appeared in Tin House, the Harvard Review, American Short Fiction, the Chicago Tribune, the Believer, A Public Space, and in three editions of The Best American Short Stories (2006, 2009, and 2010). 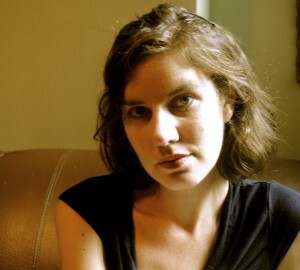 Amy Leach is the author of the essay collection Things that Are (Milkweed, 2012). Her work has been published in A Public Space, Tin House, Orion, the Los Angeles Review, and many others. She has been recognized with the Whiting Writers’ Award, Best American Essays selections, a Rona Jaffe Foundation Award, and a Pushcart Prize. She plays bluegrass, teaches English, and lives in Montana. Eva Saulitis, marine biologist, has studied Alaska’s killer whales for twenty-eight years and authored many scientific publications. She is the author of two poetry collections, Many Ways to Say It (Red Hen Press, 2012) and Prayer in Wind (Red Hen Press, 2015); the essay collection Leaving Resurrection (Boreal Books, 2008), and the memoir Into Great Silence: A Memoir of Discovery and Loss among Vanishing Orcas (Beacon, 2013). 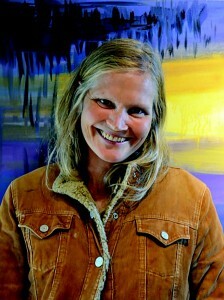 She teaches creative writing at the University of Alaska Low-Residency MFA Program. 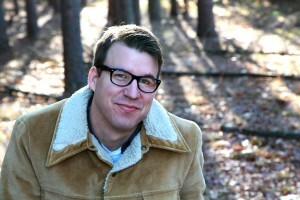 Sean Thomas Dougherty is the author of thirteen books, including All You Ask for Is Longing: New and Selected Poems (BOA Editions) and Sasha Sings the Laundry on the Line, a finalist for the Milton Kessler Award. 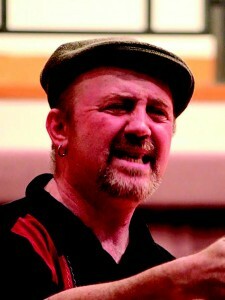 He has had a Fulbright Lectureship to the Balkans and Two Pennsylvania Council for the Arts Fellowships. Sean has performed at universities and festivals across North America and Europe, including Geraldine R. Dodge Festival, Erie Jazz Festival, London (UK) Poetry Café, and the BardFest Series in Budapest, Hungary.